Shares of Buffalo Wild Wings fell by as much as 6% after the company's fourth-quarter report missed by a wide margin on both the top and bottom lines. The company's full-year 2017 earnings outlook was also well below expectations. 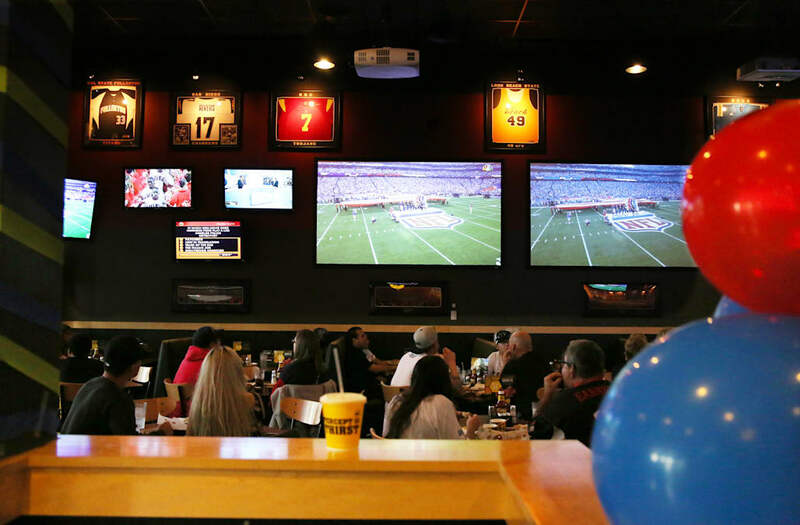 "The challenging restaurant environment continued in the fourth quarter and culminated with a difficult December," Buffalo Wild Wings President and Chief Executive Officer Sally Smith said in the earnings release.